Today on the blog, we decided to host an author interview with Heart of Mist author Helen Scheuerer. But before we get to the interview, let's get to know her a little bit! Helen Scheuerer is a YA fantasy author from Sydney, Australia. 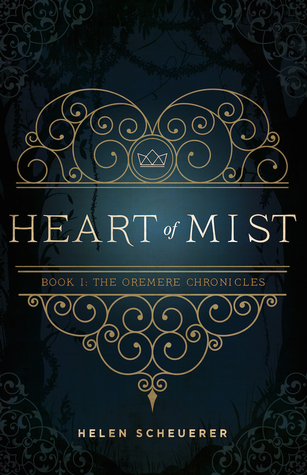 Heart of Mist is the first book in her high fantasy trilogy, The Oremere Chronicles. It explores themes of identity, belonging, loyalty, addiction, loss, and responsibility. After writing literary fiction for a number of years, novels like Throne of Glass, Elantris, The Queen’s Poisoner and The Queen of the Tearling inspired Helen to return to her childhood love of fantasy. Helen is also the Founding Editor of Writer’s Edit (www.writersedit.com), an online literary magazine and learning platform for emerging writers. It’s now one of the largest writers’ platforms in the world. 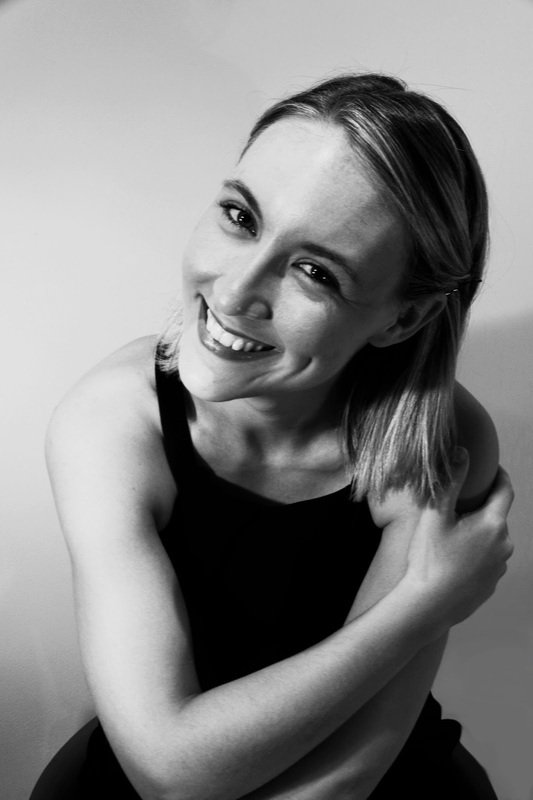 Helen’s love of writing and books led her to pursue a Bachelor of Creative Arts, majoring in Creative Writing at the University of Wollongong and a Masters of Publishing at the University of Sydney. Helen now works as a freelance writer and editor, while she works on the second book in The Oremere Chronicles. Bleak’s gut clenched as she vomited onto the dirt that spun before her. And again. And again. She lay there on the ground, a line of sick and phlegm still dangling from the corner of her mouth. Her body heaved several more times and bile burned the back of her throat. Gods, she felt like rubbish, and the sound of people clanging about their daily business was doing nothing for her pounding head. She had returned the night before from yet another failed quest to find herself a healer in Heathton. It had been her fourth journey to the capital in a month, and the seas had been savage. Her small sailing boat had been thrown about as though it were a child’s toy. She had only just managed to moor in the docks before the storm fully hit, and she’d promptly made her way to the local tavern. It had only taken her a quick four pints of their watered-down ale and the last of her silver to remember that their brews did nothing to cure her problems. With no coin left to spend, and her condition still pulsing wildly, it had been back to the warehouse, where her home-brewed mead had burned its way through her body, drowning out the voices and her most recent shortcomings. I’ve known I wanted to be a writer since I was about seven and wrote my first story. I think I was around 9 or 10 when I was first “published” in the school newspaper. For someone who’s usually got a terrible memory, I can remember that moment vividly, and what it was like to see my name in print. I don’t think I’ve wavered from that dream since! 2. What inspired you to write Heart of Mist? I was actually in the middle of finalising edits on a literary fiction novel when I started Heart of Mist. The edits for the lit fic book were driving me mad, and I just wanted an escape. In hindsight, I’d lost sight of why I loved writing. My editor and I had very different visions for the book. I was reading a lot of YA fantasy during this time, I was completely addicted. And then, I guess you could say I had a bit of an epiphany: why aren’t I writing what I love reading? Not long after, I signed up for NaNoWriMo with some writer friends, and about 6 weeks later, the first draft was complete! 3. In your opinion, what is the hardest part of the writing/publishing process? For Heart of Mist it was that I’d gone from writing a standalone, contemporary lit fiction novel to a fantasy series. My experience with writing series was pretty limited. As an early teen I’d written a ‘trilogy’ but they were really just three notebooks with a short story in each. For Heart of Mist, I had to consider the storyline of a full-length novel but also of the overarching plot as well. Trying to look at the big picture like this can be really overwhelming at times. Another challenge was getting my head around the fact that I’ll be with this world and these characters for four years, and that publishing a book per year is an incredible challenge in itself. It can be hard to manage the stress, your time, and the biggest one for me - the guilt. The guilt that comes when I’m working on something else, when I let down friends and family because I’m too anxious about writing… However, I’m very lucky in that I’m surrounded by such supportive people. I’d encourage all authors to consider all publishing options before limiting themselves to just one path. While breaking into the industry can be really difficult, there’s not just one gateway any more. There are so many options that authors can experiment with, in order to get their work out there. It really depends on the author and the book they’re writing. For me, I’d been involved in the industry for years before Heart of Mist was even an idea. I’d been running an established writing and publishing website for years (Writer’s Edit www.writersedit.com), had completed a Masters of Publishing and had my literary fiction manuscript signed with a publisher. All these experiences gave me a unique insight into the industry, and what I thought could and couldn’t work for Heart of Mist. Through Writer’s Edit, we already had a small press that had published three creative writing anthologies (Kindling Vol. I, II & III), and so the natural step was to set up Talem Press - a fantasy imprint. I received offers and a lot of interest from bigger publishers in Heart of Mist, but ultimately, decided that the best thing for me as the author and the book itself, was to opt for the independent route. 5. What other authors do you look up to for ideas and inspiration when writing? Haha, this could be a very extensive list! I’m absolutely addicted to the Outlander series by Diana Gabaldon at the moment. I’ve just finished Voyager (the 3rd book) and am just in awe of her ability to create such addictive characters and vast storylines. A guilty pleasure of mine is Sarah J Maas, who’s written the Throne of Glass series and A Court of Thorns and Roses trilogy. 6. 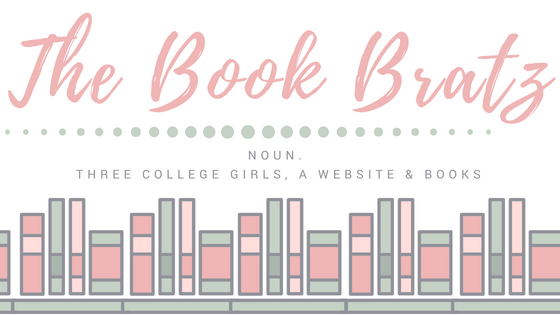 Do you have any new books coming out in the near future/what else would you like to write about? Well, after Heart of Mist is released on August 31st, the second book in The Oremere Chronicles will follow in 2018, with the third due for release in 2019. However, in between each of the books, the publication of short prequel stories will continue. These prequels have had a great response so far, and I love writing them! We'd like to thank Helen for stopping by our blog today and answering our interview questions. 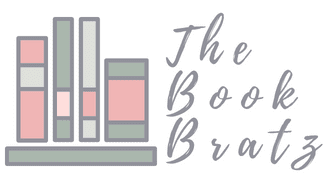 She's super sweet and it was a fun experience, and you should definitely add Heart of Mist to your TBR if you haven't already!